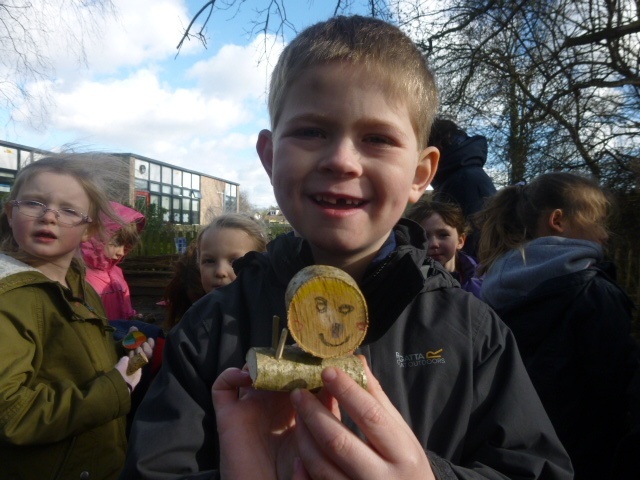 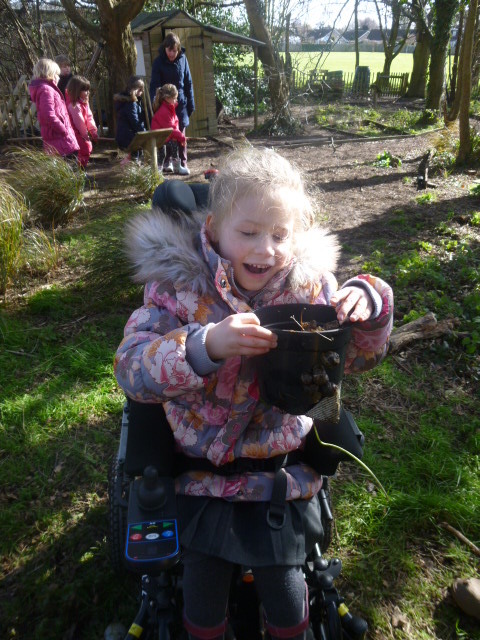 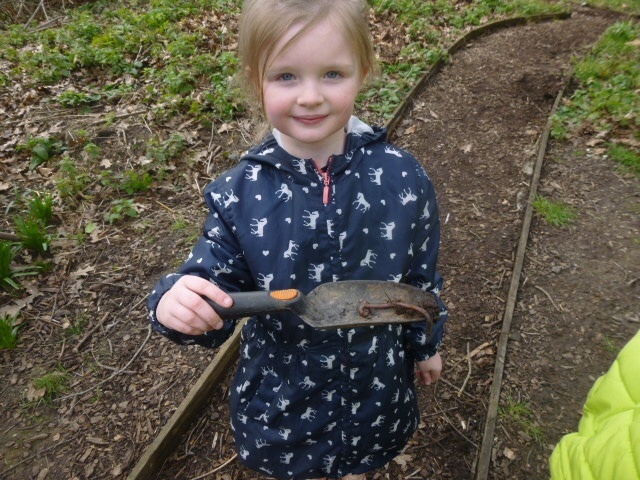 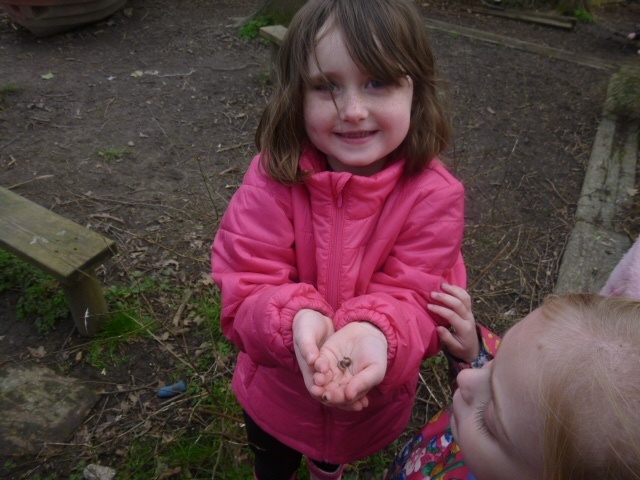 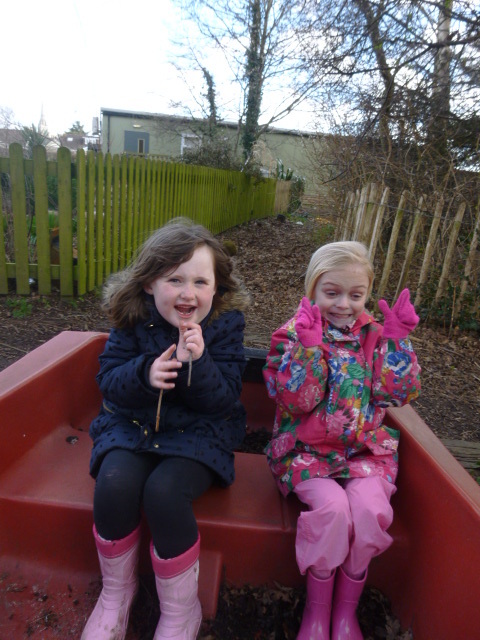 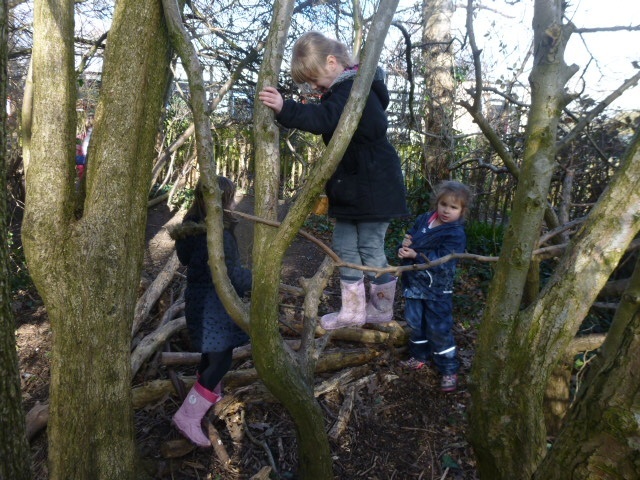 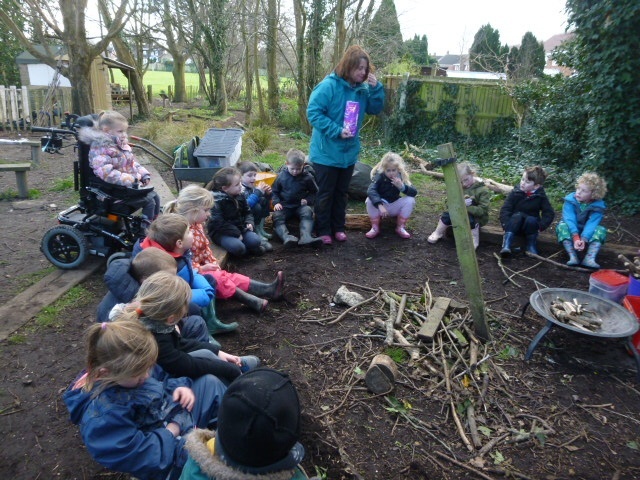 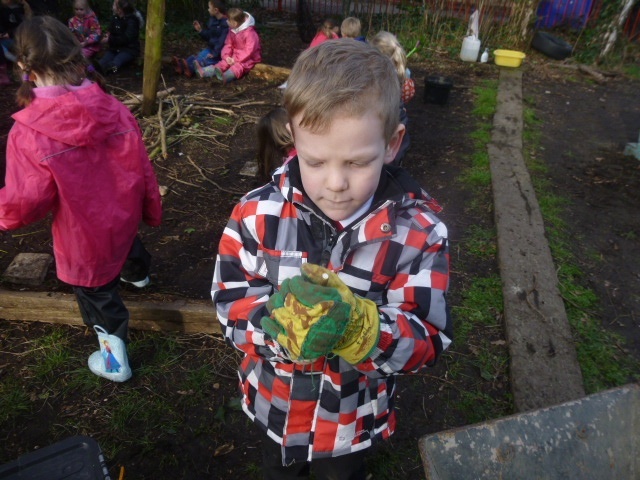 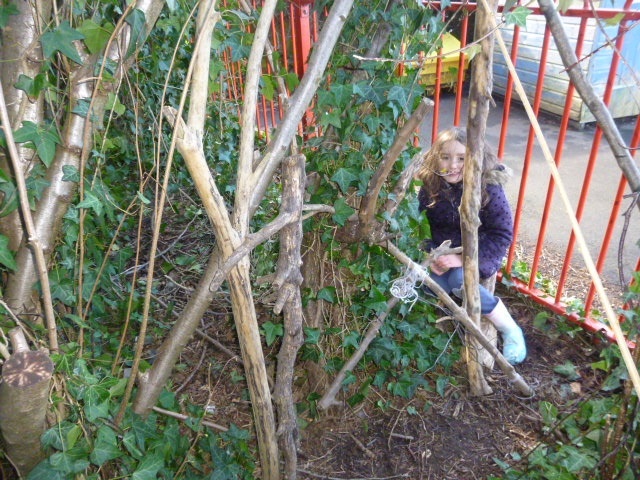 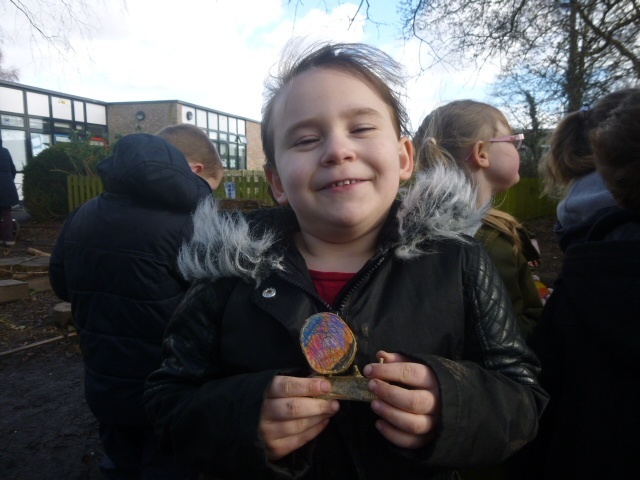 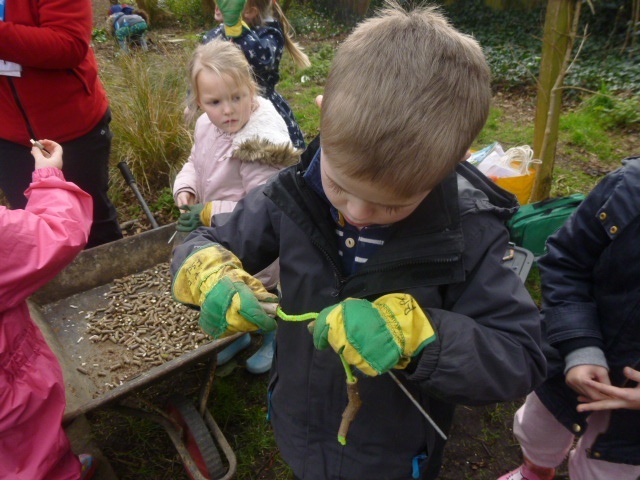 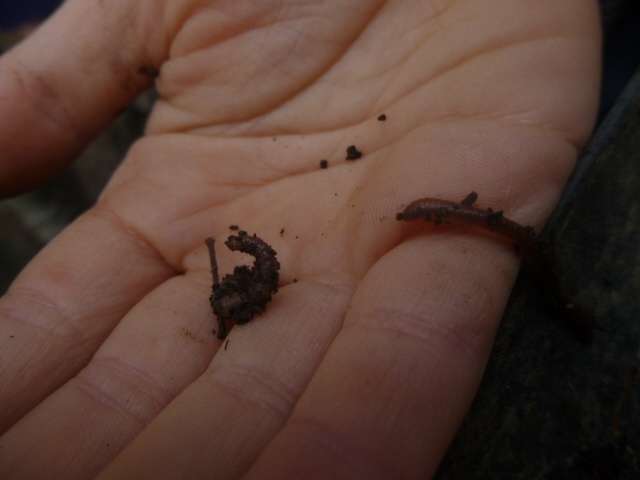 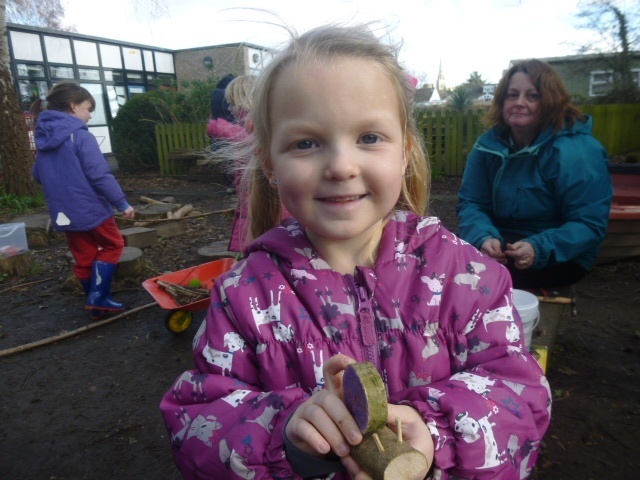 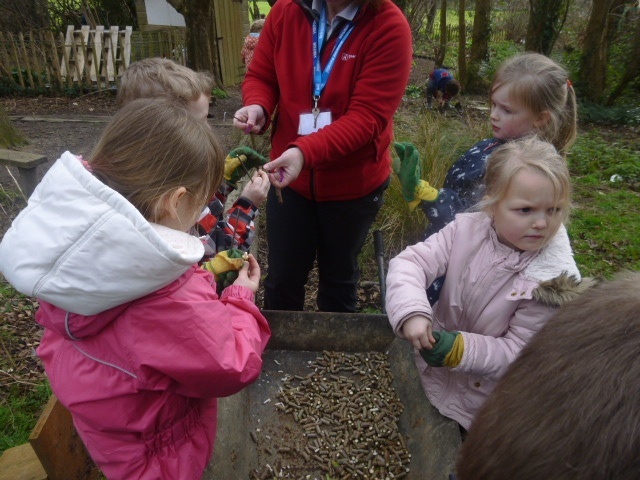 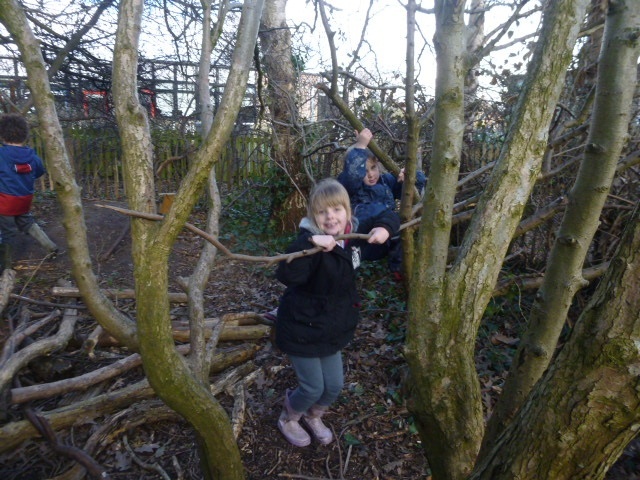 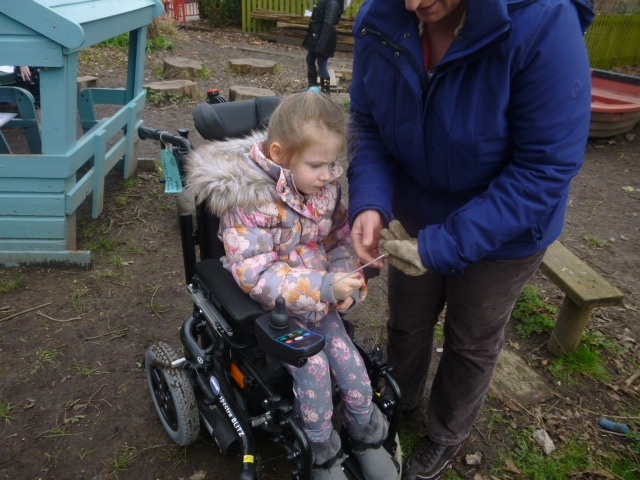 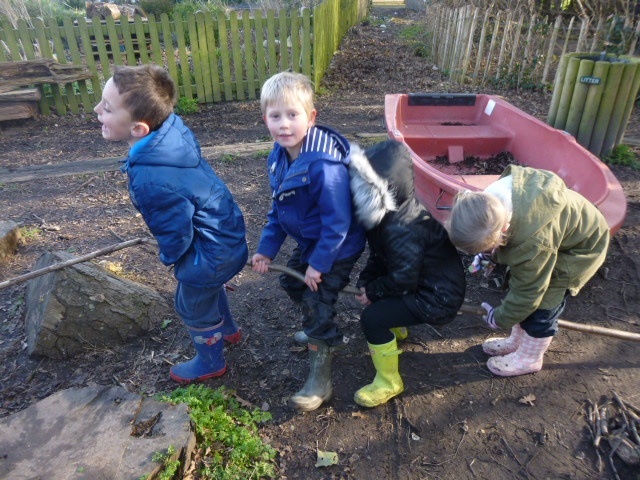 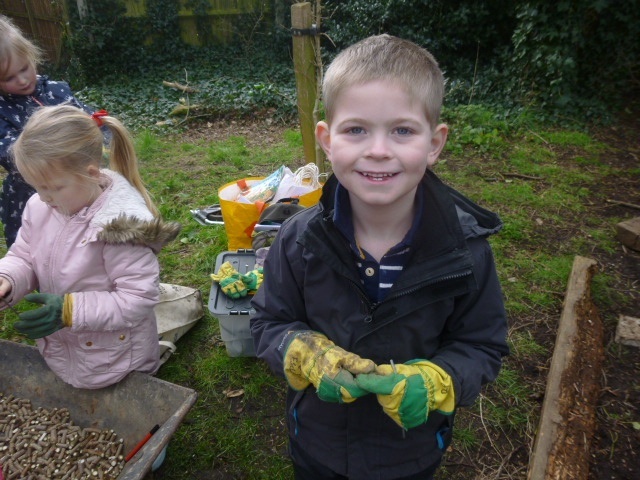 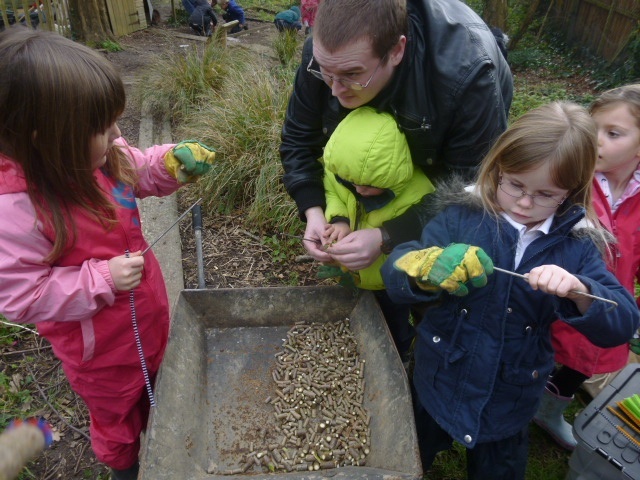 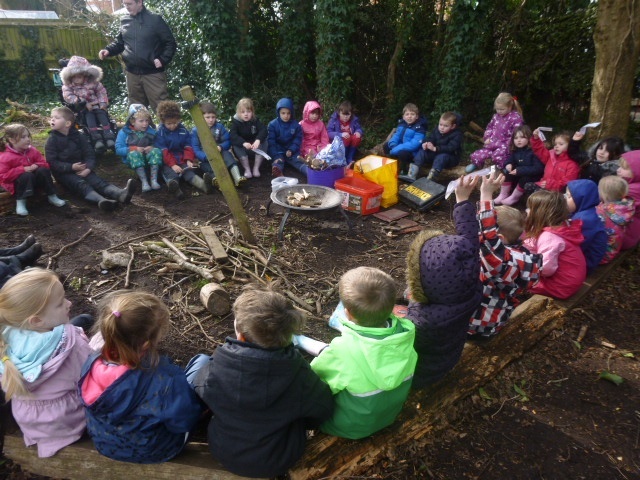 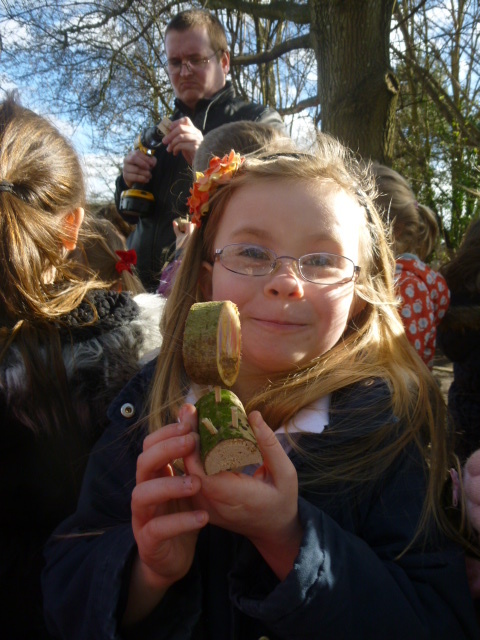 In Year One we have been learning about ‘Super Bugs’ during our Forest Schools sessions. 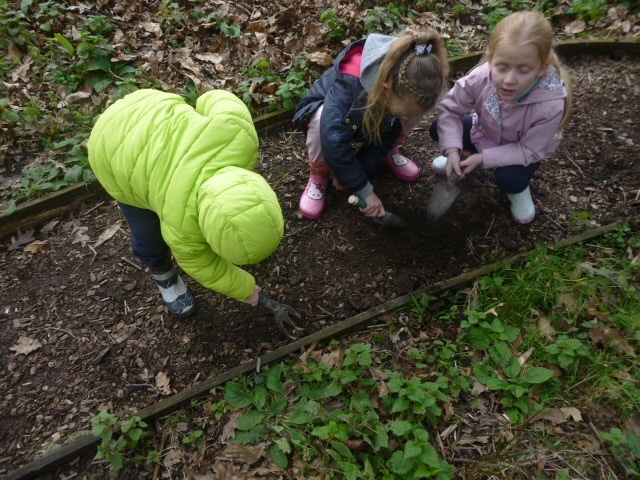 In week one we learnt facts about super worms and dug up some soil to see if we could find any. 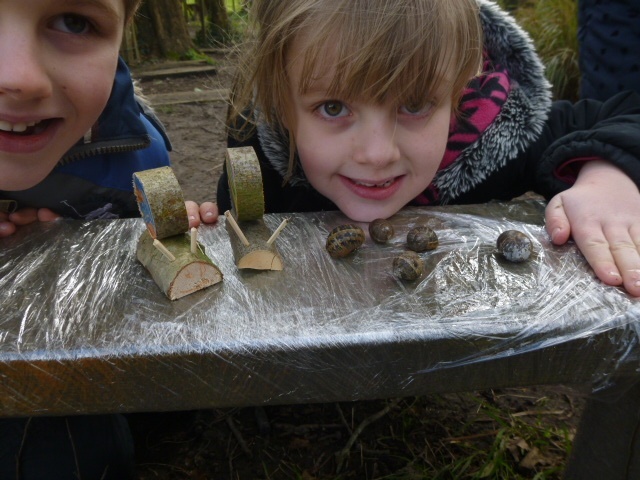 In week 2 we learnt facts about super snails and we each made a snail. 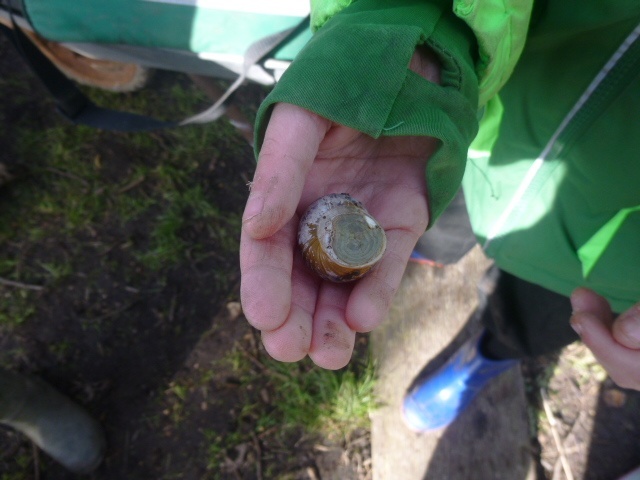 Snails were harder to find this week as it was cold and lots of them were still asleep. 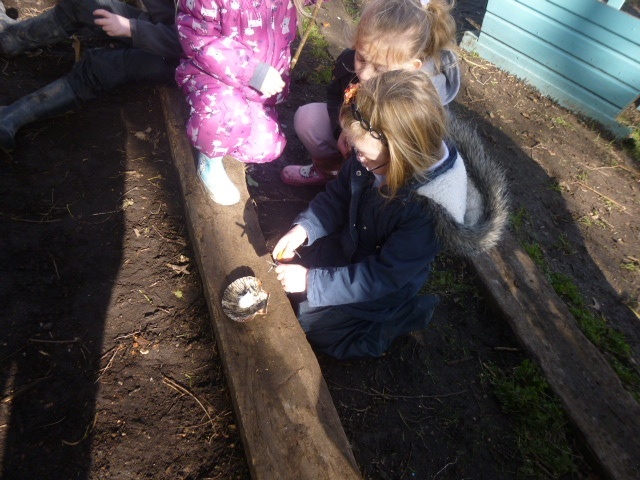 I wonder which super bug we will find out about next week………..